Coming a long way from their beginnings as counter-weights in 18th century Russia, the health and strength benefits of kettlebells today are unparalleled. Working the lower back muscles, hamstrings and glutes, among other major muscle groups; kettlebells provide the perfect blend of strength and cardio training. Focusing on the strengthening of muscles, the burning of fat and an improvement in stamina, kettlebells ensure a well-rounded workout. They’re great too for helping with posture, balance and stability and can be used for a whole range of exercises to train the whole body. You can incorporate kettlebells into your HIIT workout as they are incredibly versatile and promise a great number of ways to make use of them. So whether you opt for strength-focused exercises or want to ramp up the cardio factor, kettlebells should be your new go-to. Depending on how hard you are working, they are rumoured to burn 13-20 calories per minute. After-all jogging isn’t for everyone! 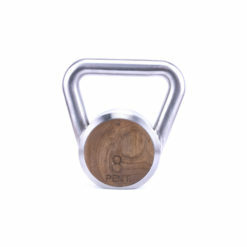 Why not try our Pent Lova Kettlebell Set made from ergonomically optimised wood and steel that is both elegant and practical. 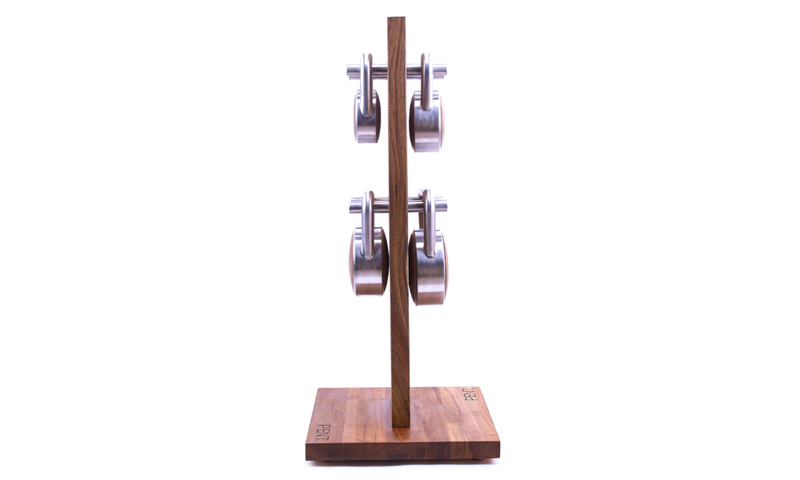 They’re available in four wood finishes – walnut, sycamore, oak and elm. 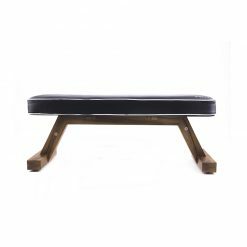 The walnut wood even boasts antibacterial properties and all offer a luxe finish. These kettlebells come in two sets (light and medium) based on weight requirements. The light set consists of 4kg, 6kg, 8kg and 10kg weights. The medium set offers 8kg, 12kg, 16kg and 20kg weights. 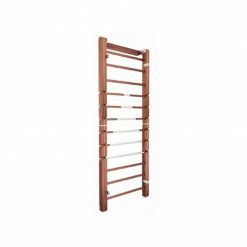 They also come complete with a stylish hand-made rack, allowing users to pack them away neatly in a variety of spaces. 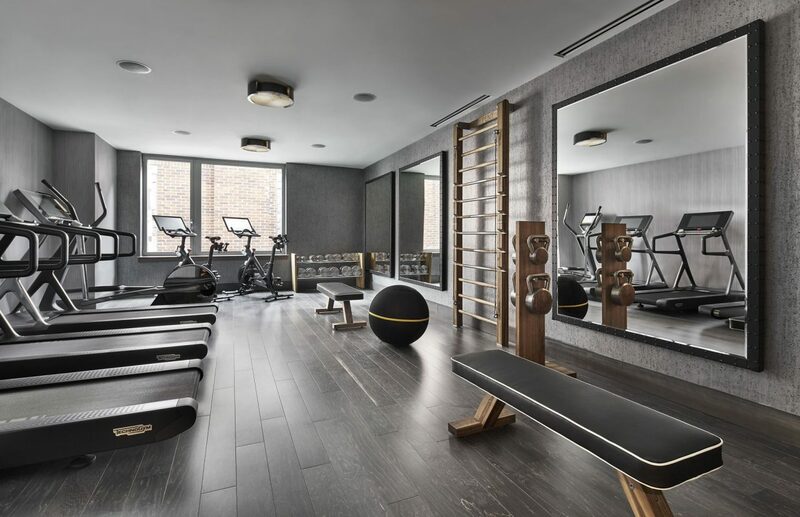 Perfect for both private use and boutique commercial gyms, the sleek design will be sure to enhance your workout space. Maximise available floor space and usage with the Pent Lova Kettlebell Set – this company’s gym equipment is built to stand the test of time. PENT’s elegant products cater to home and superyacht clients. Combining health and nature, their creations are pragmatic yet chic. 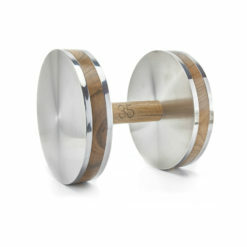 Also take a look at the Pent Colmia Dumbbells for an alternative freeweight option.